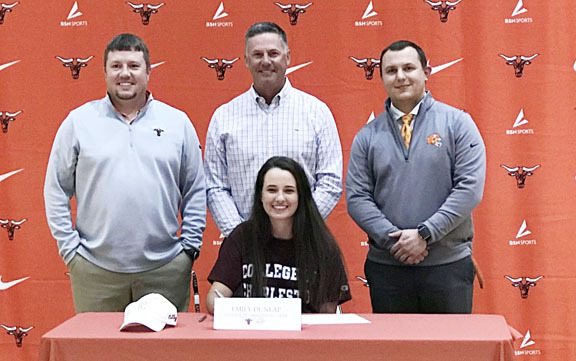 Emily Dunlap from Mauldin signed to play college golf at the College of Charleston. The National Signing Day has begun the signing period for junior golfers. Unlike college football signing day when teams try to make a splash by announcing their entire recruiting class, golfers often take their time. Junior golfers are often parts of a signing ceremony at a high school. When they sign their National Letter of Intent can be affected by when the young golfers relatives or friends can be on hand for the special day. NCAA schools are not allowed to announce the names of their recruits until their NLI has been signed and accepted by the college or university. While we may know the names of many more college bound golfers who have made a verbal commitment to a school it is never official until the paperwork has been faxed in. 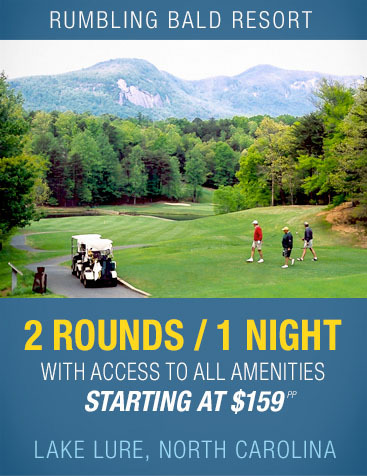 Keeping that in mind here is some of the recruiting information we have gathered or have been sent to us here at the GolfClub Newspaper and http://www.scgolfclub.com. Carter Pendley from Dalton, Ga.has signed to play college golf at Clemson. Clemson coach Larry Penley has signed a golfer whose last name is certainly going to cause some confusion. He is Carter Pendley, Pendley with a D. The newest Tiger is from Dalton, Ga.
Pendley committed to Clemson in 2017. 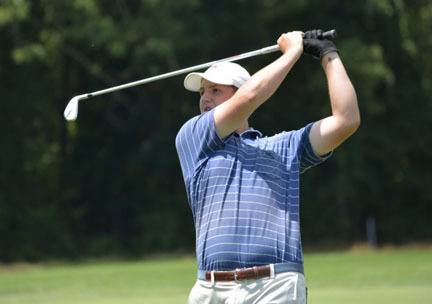 Among his accomplishments on the course are an AJGA championship at River Watch, a PGA Tour Junior win and a runner-up finish in the Georgia AAAAAA championship last year. The Tigers expect to have another signing, but it will not be official until next week. Jack Wall from New Jersey is one of two Gamecock recruits. The Gamecocks have gone to New Jersey to bring in one of their two recruits for this year. USC coach Bill McDonald has added Jack Wall from Brielle, NJ. Wall has a New Jersey state junior championship on his record as well as a runner-up finish in an important Garden State junior event. 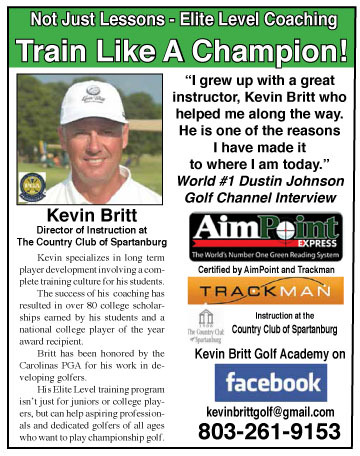 Last year he finished second to a pro golfer in the Met Open played in New Rochelle, NY. The Gamecocks will also have another recruit who will sign in the next few days to complete their 2019 recruits. Spartanburg HS golfer Anna Morgan will be a Lady Paladin next year. 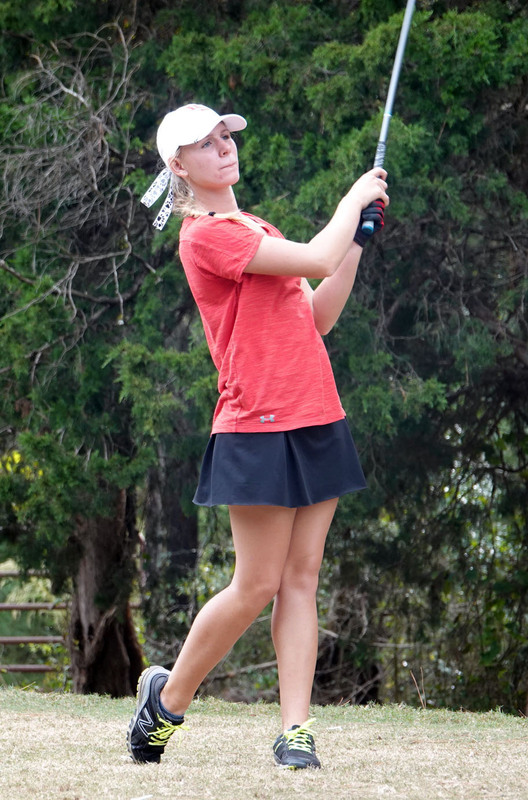 Furman women’s coach Jeff Hull will announce his recruits in the next few days, but one of his incoming golfers made her announcement in Spartanburg. 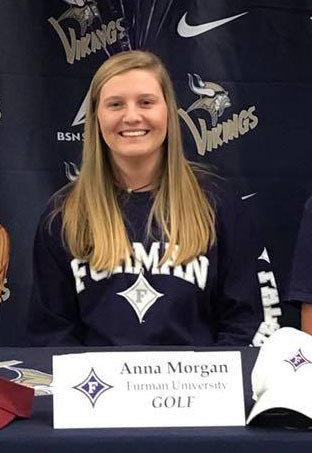 Anna Morgan from Spartanburg High School announced her signing with Furman. Morgan did not play high school golf this year, but has an outstanding list of achievements in junior golf. The future Lady Paladin won The Blade Junior last summer and recently added a championship at the PKB North Carolina Invitational. Matt Davidson expects to have four recruits in his first full recruiting year as the men’s head coach. However, it may be a few days before he has collected all the signatures to make the announcement. Boiling Springs Amber Amaker signed with Upstate. Upstate mens and women’s coach Todd Lawton will bring in a big recruiting class this year. Once again the new Spartans will be a mix of local and international golfers. The women’s team newcomers will include Amber Amaker, an All-State golfer from Boiling Springs who claimed three wins on the GSA Upstate Tour. Abigail Hatcher, played on a state championship team at Dorman and Ashley Looper from Travelers Rest who was the AAAA individual runner-up this year. 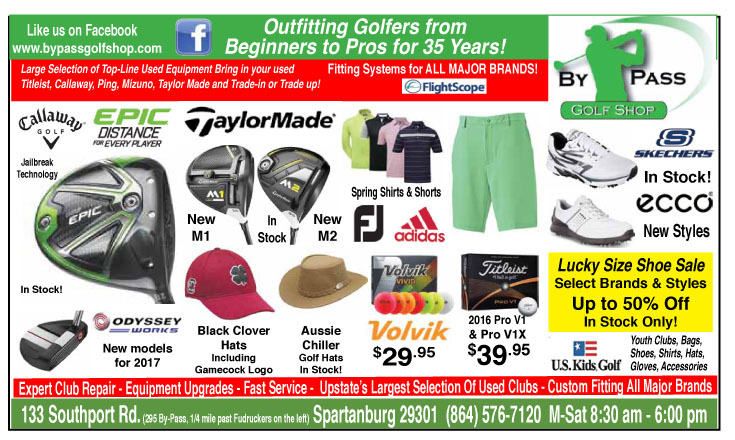 Spartanburg Christian golfer Parker Fain will also join the Spartans mens team. 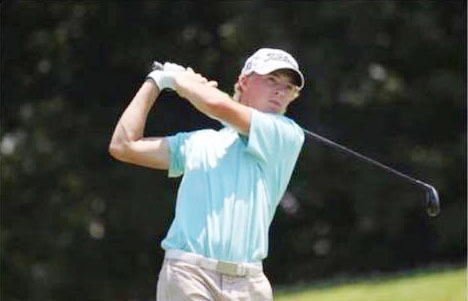 Lawton has had a successful connection bringing golfers from Thailand to USC Upstate and he will add two more Tai golfers in this recruiting class. Emily Byrne from England will join the Saints next fall. Coach Zack Siefert has also developed a recruiting formula that includes both local and foreign players for his Saints mens and women’s teams. Siefert will add seven new players for the Saint’s teams next year. Limestone brings in four men and three women golfers in the recruiting class of 2019. This year the Saints have signed Olivia Erwin from James Island Charter School. Erwin has a PKB Tour title on her resume. Limestone also signed Walker Redmon who helped Greer have a successful season. Joining the other international players on the team in Gaffney will be a pair of golfers from Norway and a top junior, Emily Byrne from Liverpool, England. We will continue to update recruiting news as it becomes available.